Everything The O.C. : Just for Fun: Happy 20,000 views! Above are the top 10 internet browsers people use to visit this site! Chrome wins by a landslide! 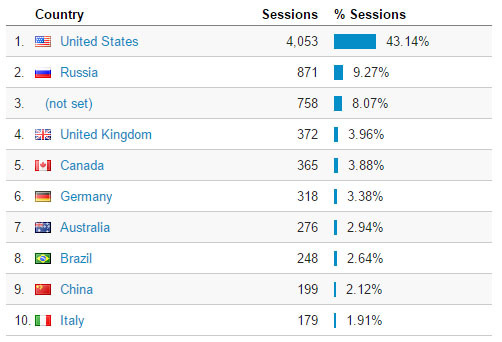 The site has been visited by fans of countries all over the world! Views predominately dominating from U.S of A but we think that's just Luke in Portland refreshing his iMac browser a bunch of times! Thanks Luke for the support! 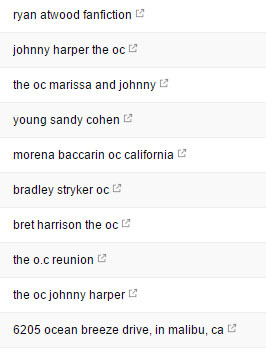 With all this buzz people are really talking about The O.C. via entertaining podcasts from all over! Here are the top The O.C. Podcasts right now! PortlandCA - The one the only, first, original The O.C. Podcast hosted by the effervescent Josh Hatfield, Cory Hatfield and Josh Stout with special guests too! 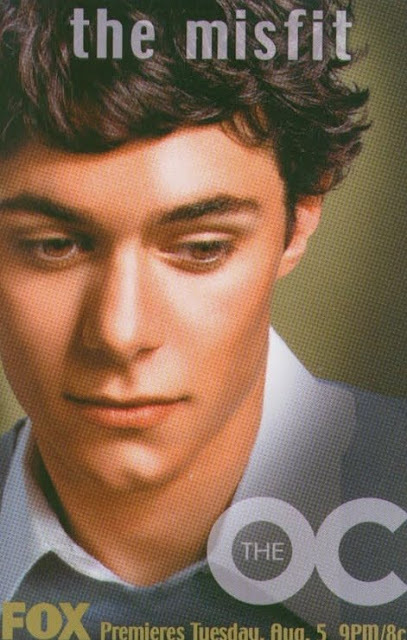 The OC Men Podcast - a fairly new O.C. podcast that is really making waves in the pod-casting world! Questionable Viewing Habits - a great new O.C. podcast featuring hilarious commentary and points of view from hosts Tim and Jamie! The O.C. Plus Three - Three friends + The O.C. equals some great content on this new podcast! The Newpsies podcast - Three younger friends experience all The O.C. has to offer. A fresh young perspective on O.C. greatness. 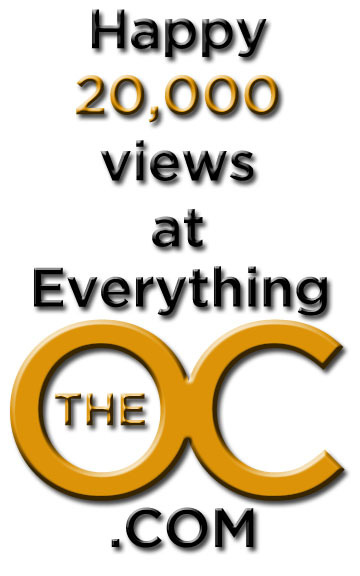 The Podcast That Is About The OC - Two grown men talk about the O.C.! "The O.C. Disorder" - Sorry! "Do you see The O.C. that I see?" - Finished one season and perhaps they will come back? So cheers to you and thank you for visiting! 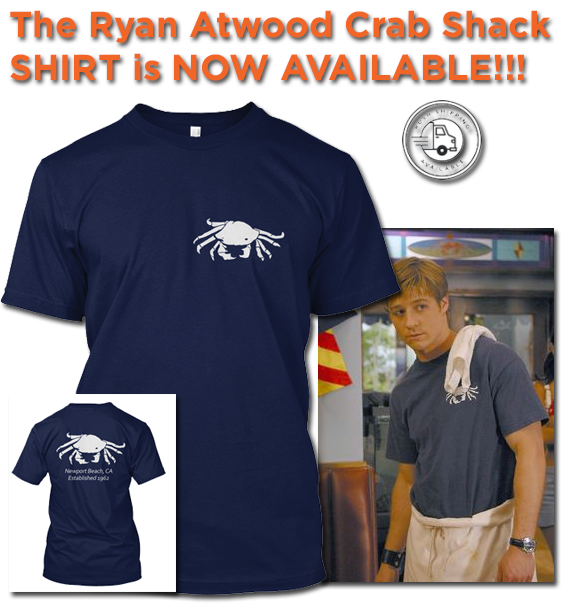 Stay tuned for more great The O.C. content! Here's to 40,000 views and beyond! Also feel free to add us on social media as well, Official Twitter and the Official Facebook! Thanks!